Aimee Burnett-Harwig is an avid hunter who lives in western Oregon with her husband and two daughters. She predominantly hunts with a bow, but she does also enjoy hunting with a rifle and a shotgun when the season is right. A former television news anchor, in 2015 Aimee decided to use her media talents to pursue her long-time goal of working in the outdoor industry. 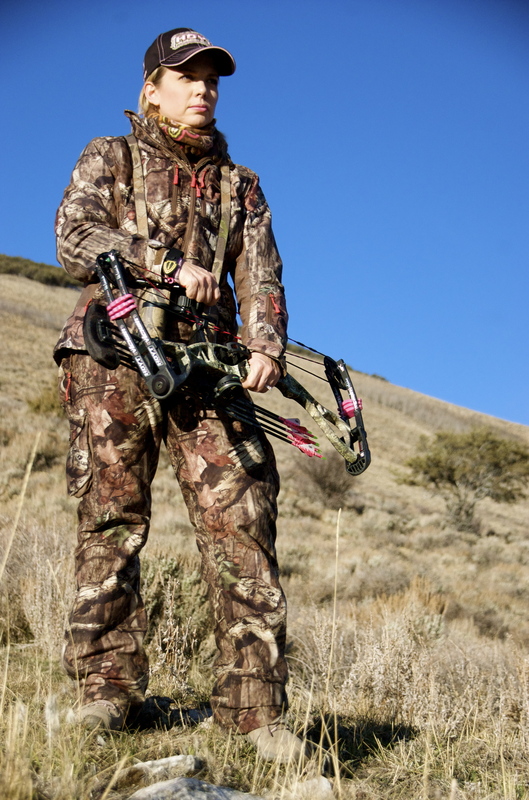 She took a position as the Media Coordinator at Bowtech Archery in Eugene, Oregon. She and her husband Ty founded Cosmopolitan Huntress in 2013 in the hopes of sharing their passion for the outdoors with others, while helping women hunters on their journey.